Shearwater, the new master-planned residential community on County Road 210, held its first Shearwater Living Certification Program at its Kayak Club amenity center. More than 170 real estate agents registered to take part in the inaugural event. 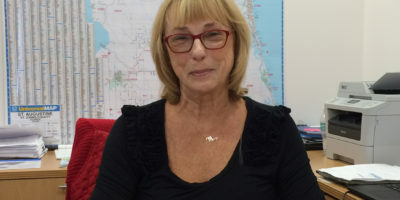 The event included an overview of the community’s lifestyle programming and amenities in addition to the advantages of being a Shearwater Living Certified real estate agent. Attendees also had the opportunity to hear from keynote speaker Phong Nguyen, Division Manager for St. Johns County’s Transportation Department on the latest infrastructure improvements coming to the area. Shearwater Certification Concierge – a staff member dedicated to providing agents with a high level of personal service. A private landing page to access materials, professional photos and upcoming event information online. 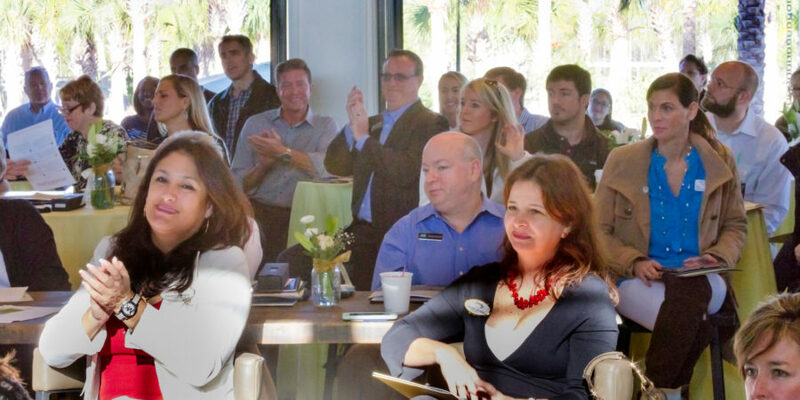 Early-bird access to Shearwater’s keynote speaker events, which feature local officials discussing hot-topic issues affecting St. Johns County and the booming real estate market. During the two-hour certification program, real estate agents gained key insight from guest speaker Phong Nguyen on the transportation and infrastructure projects impacting the area, such as the progress on State Road 9B connector to St. Johns Parkway and the County Road 2209 south extension. 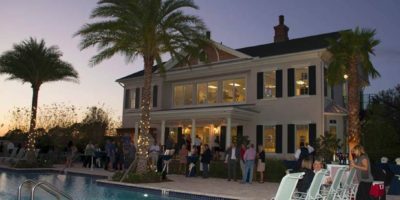 This information offers real estate agents a competitive edge by helping them more effectively communicate to clients the area’s infrastructure improvements being built to support St. Johns County’s commercial and retail boom. Shearwater plans to host additional Shearwater Living Certification programs this year for interested real estate agents.